We are excited to highlight one of our brand ambassadors, Dylan Bowman. 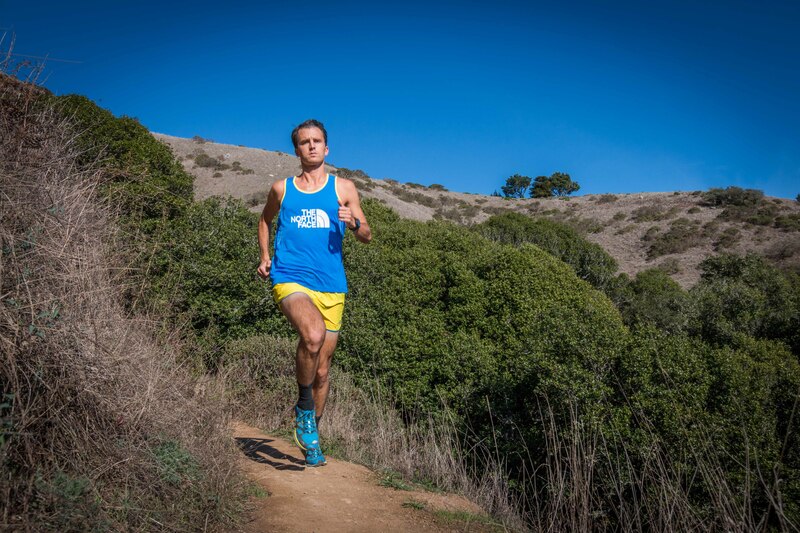 He began as an ultra runner in 2008 and is a top competitor on the North American racing circuit. We hope you leave as inspired as we did! I spent a lot of time running. Like an obnoxious, borderline excessive amount of time. It wasn’t always this way though. As a kid growing up in Colorado, I was actually fairly lazy and uninspired by physical activity. I have always been an athlete, but it was the competition that got me excited when I was young - not the daily ritual of practice and training. When you’re young, you can get away with having a small semblance of natural talent, but as we age, it becomes much more important to be consistent in our activity to maintain the same fitness and skill level in our physical endeavors. The trick to being consistent is finding joy in the process and treating your body well in between sessions. As my running has transitioned from a hobby to part of my profession, I’ve concentrated on nutrition as a way to maximize my recovery between heavy workloads in order to really maximize performance and maintain enthusiasm for my craft. A nutritionally depleted athlete is usually pretty easy to spot if you know what to look for. The first symptom is usually a waning sense of motivation or joy in what they’re doing. This goes for the average Joe as much as it does for professional athletes. As a person with a mostly vegetarian diet, I focus on getting a lot of good healthy fats in the form of Barlean’s coconut and flax oils. I do almost all of my cooking with a healthy scoop of coconut oil and often mix the flax blend into my recovery smoothies between sessions. The concentrated energy of these healthy, plant-based oils helps me to maintain proper nutritional balance and replenishes me appropriately during periods of heavy training. Of course, it also helps to keep my enthusiasm high which is the most important thing! During the long, sunny days of summer here in Marin and around the country, it’s important to capitalize and stay active. It’s also important to keep things in perspective and avoid burnout. I like to practice “excess in moderation“ and having a good nutritional plan is often the key to finding balance.